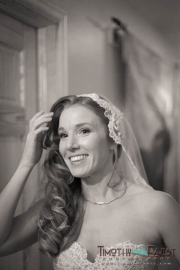 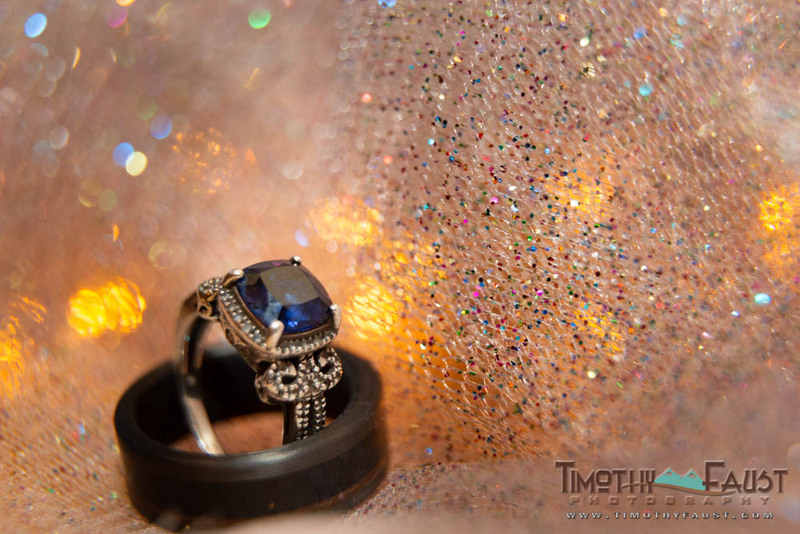 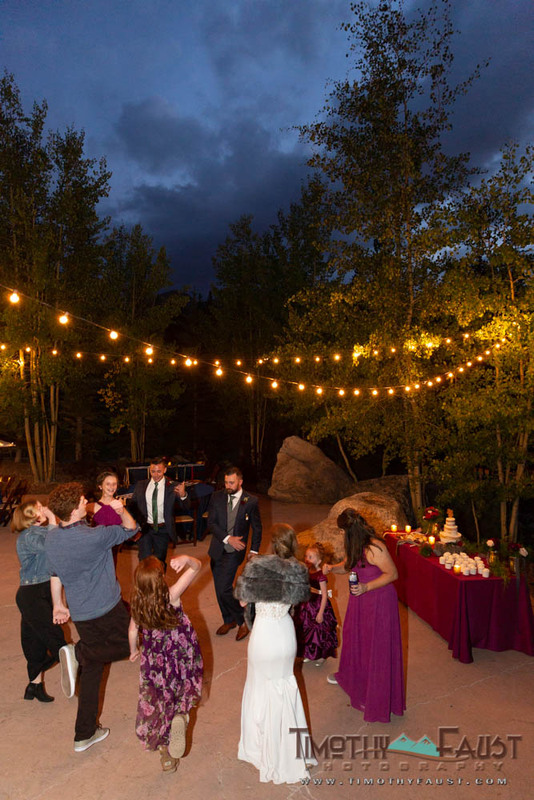 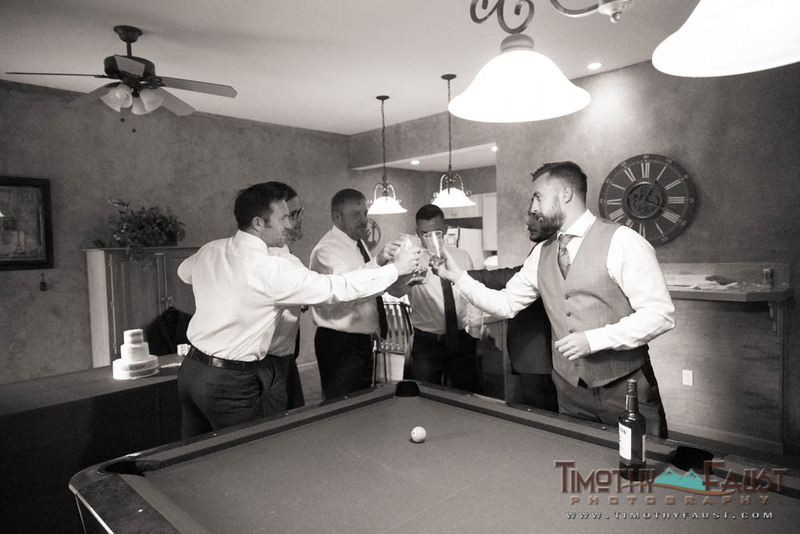 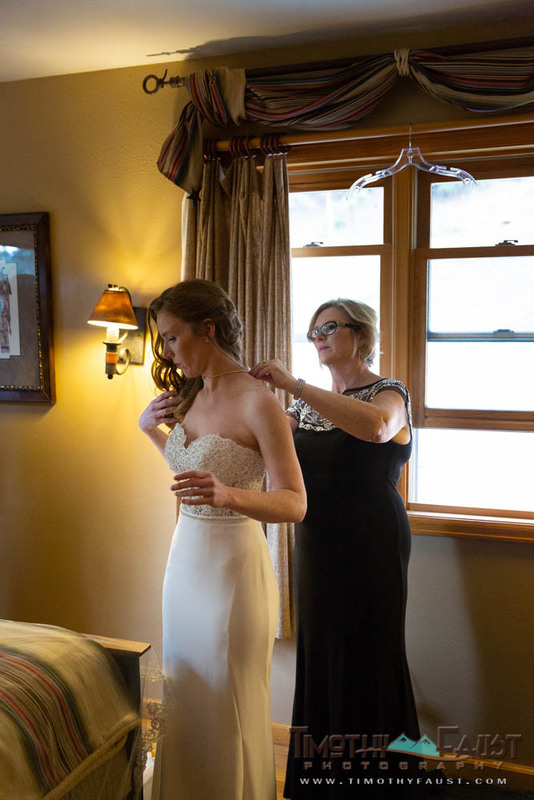 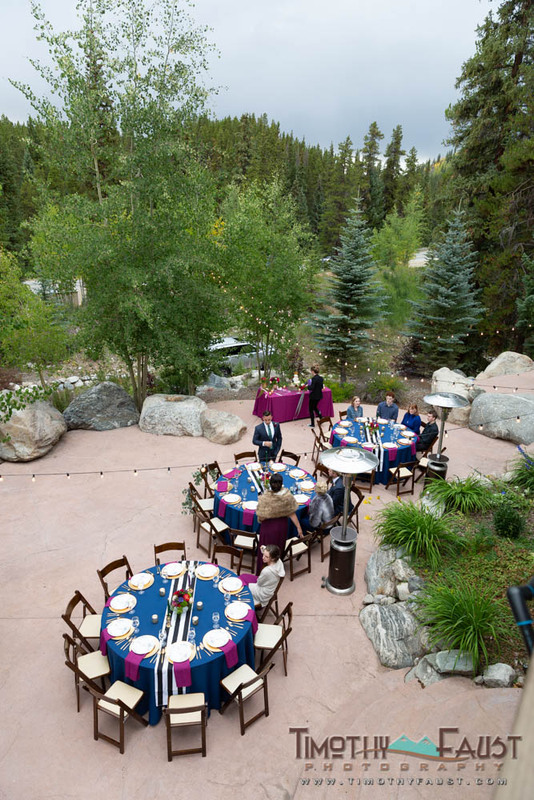 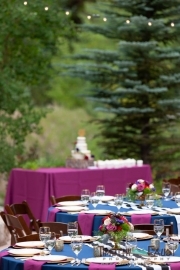 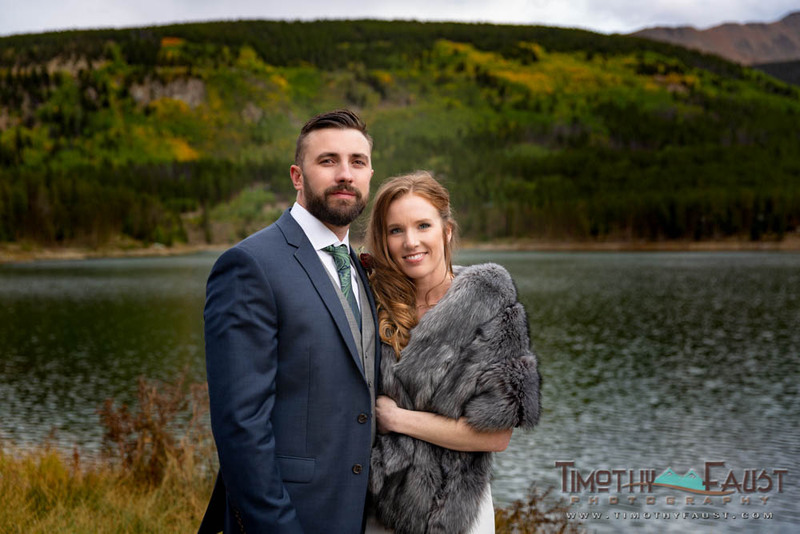 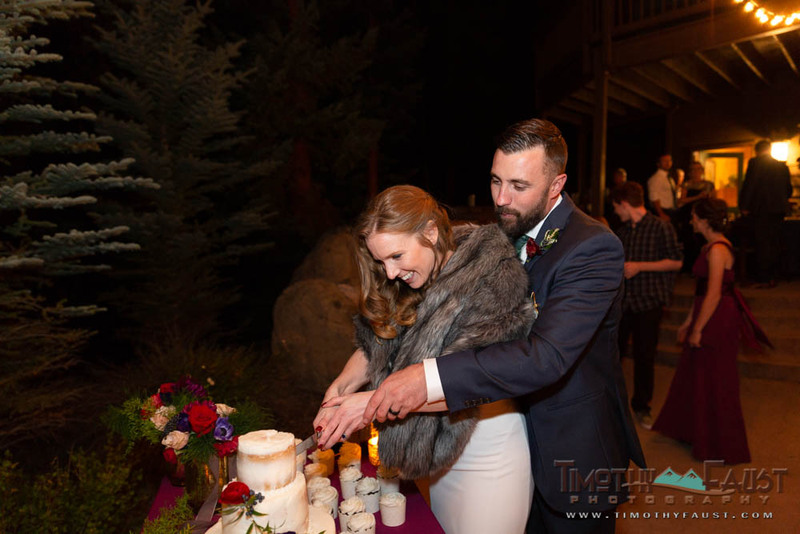 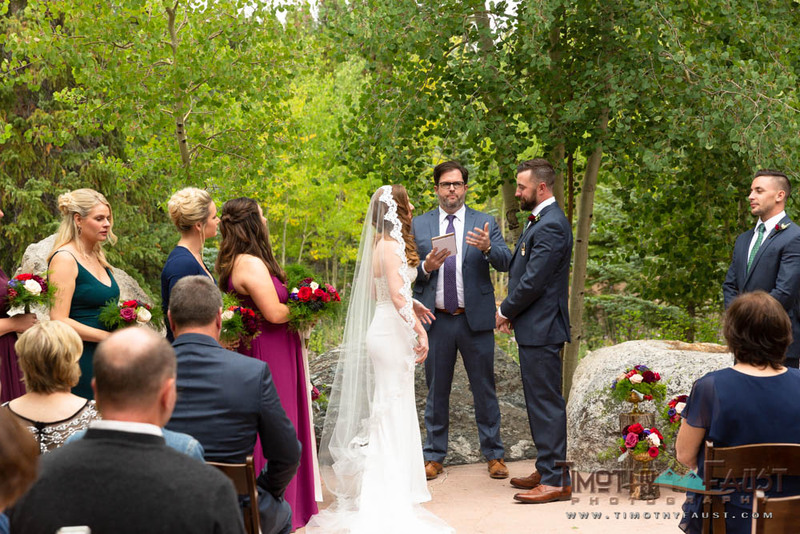 Holly and Evan had a lovely small wedding with close friends and family at a private home in Breckenridge, Colorado. 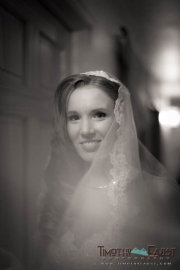 Some of my favorite details from this wedding were her beautiful full length veil, and the place settings they chose for the dinner. 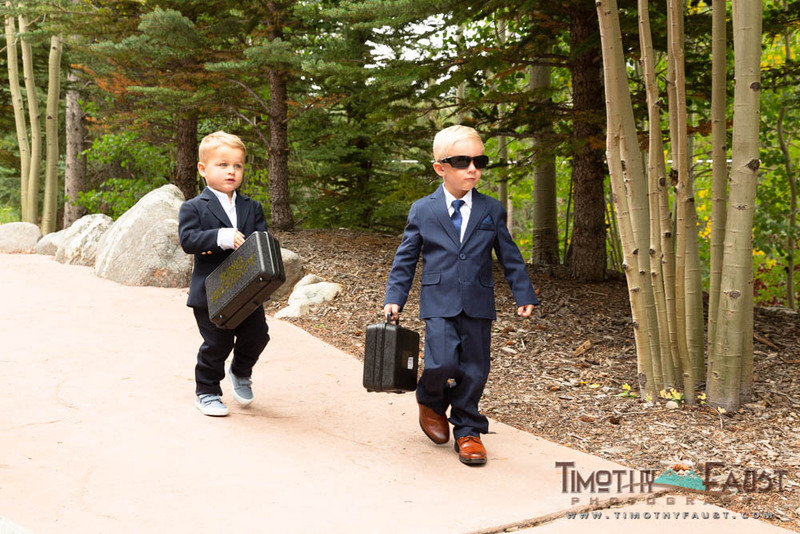 I also loved how seriously the ring bearers took their jobs. 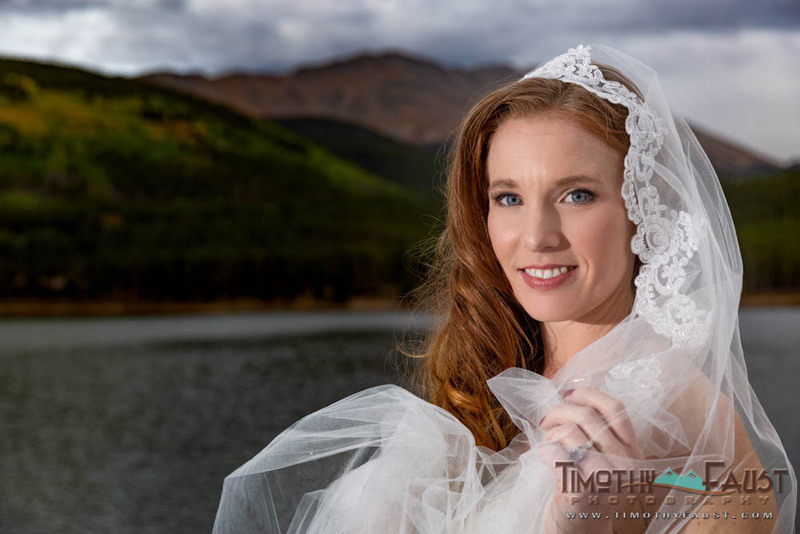 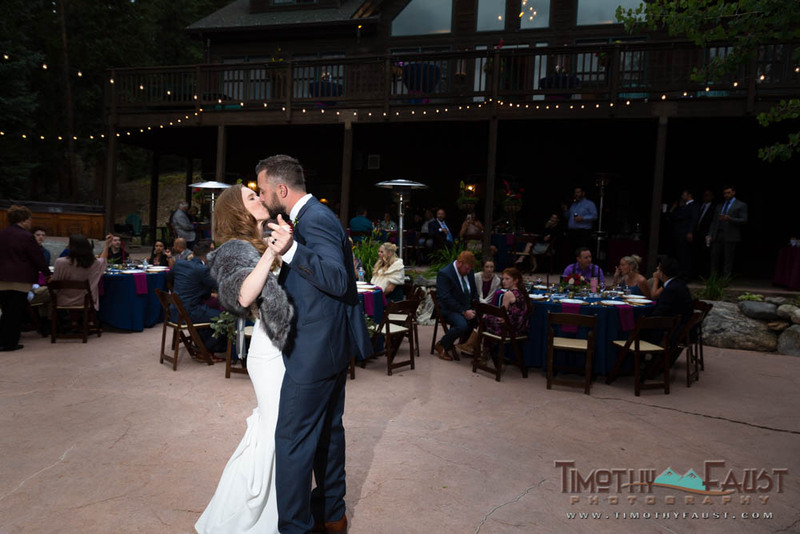 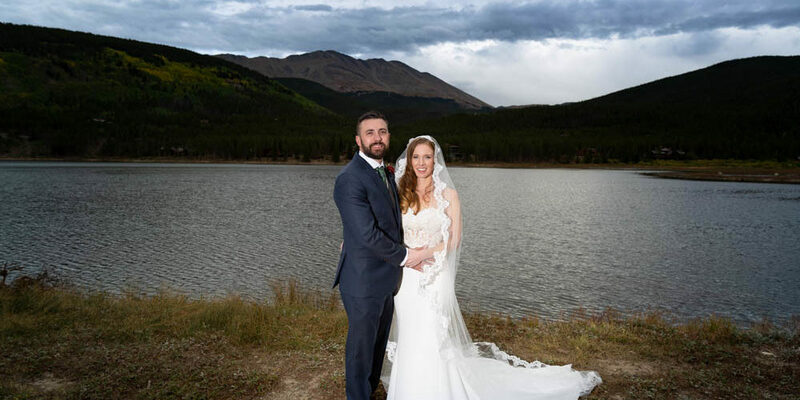 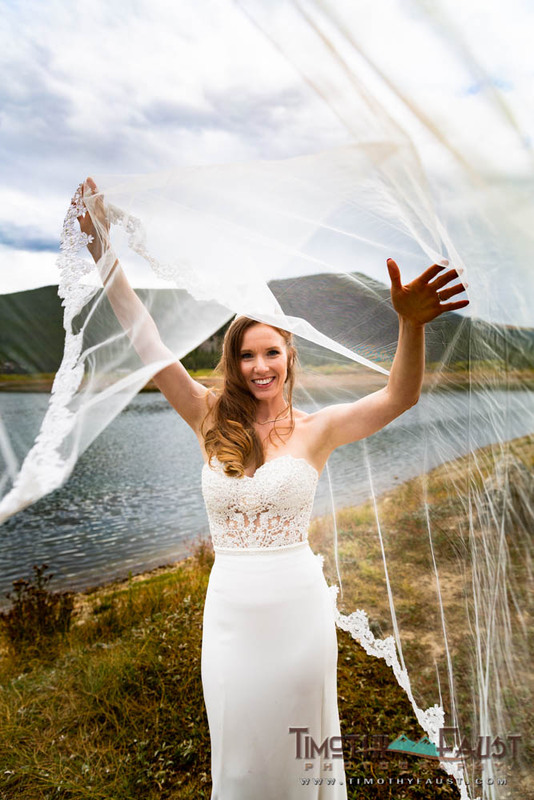 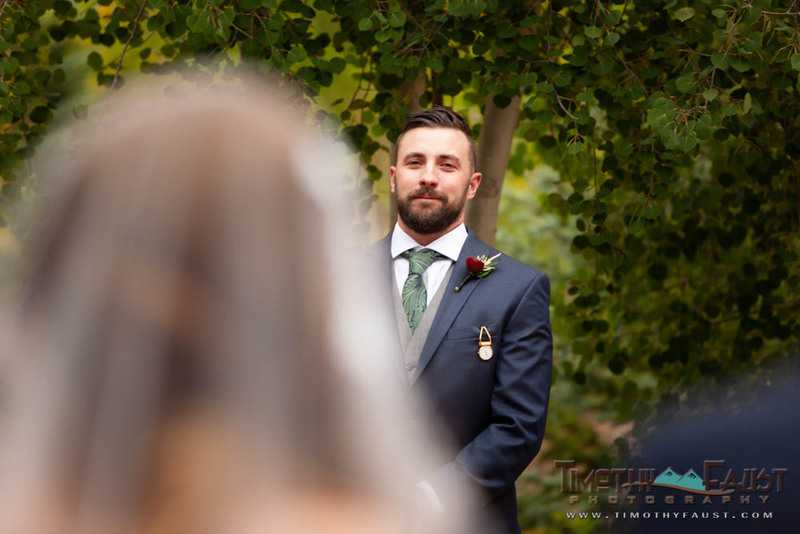 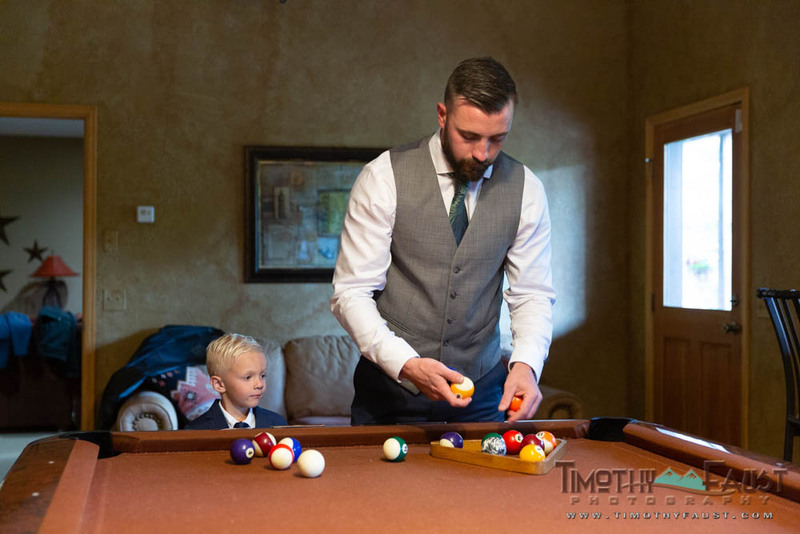 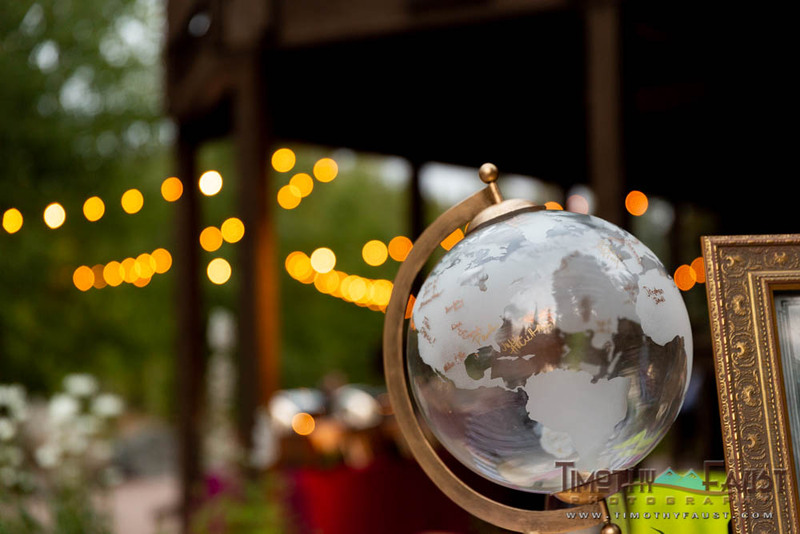 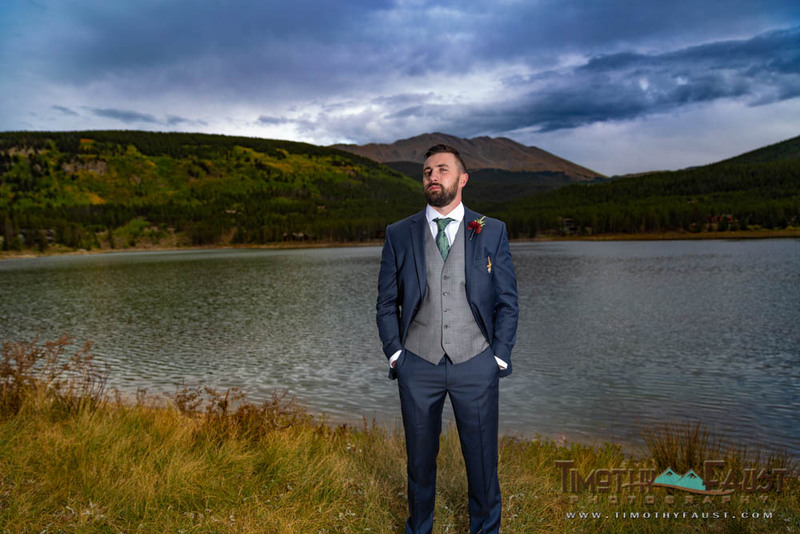 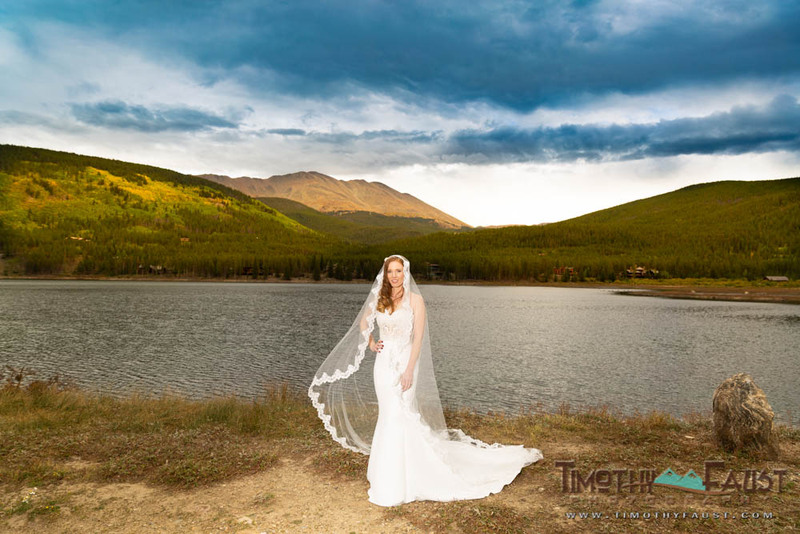 This entry was posted in Destination Weddings, Real Weddings and tagged adventure, Breckenridge, Colorado, creativity, Destination Weddings, destinations, elopement, fall, for couples, Outdoor Weddings, private home, small wedding, weddings.